The Costume Institute’s spring 2015 exhibition, China: Through the Looking Glass, explores the influence of Chinese aesthetics on Western fashion. 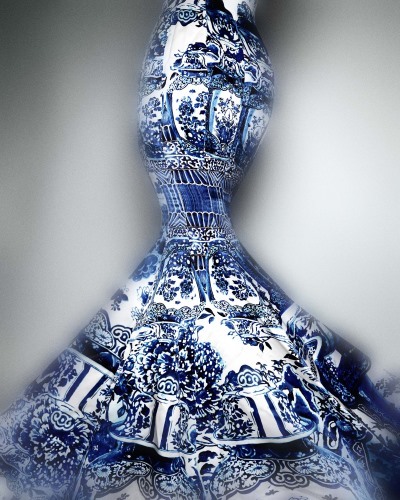 From 7th May to 16th August, 2015, The Metropolitan Museum of Art in New York will be holding the Costume Institute’s spring 2015 exhibition, China: Through the Looking Glass. Presented in the Museum’s Chinese Galleries and Anna Wintour Costume Center, the exhibition will explore China’s influence on Western fashions by juxtaposing more than 140 examples of high fashion against Chinese costumes, paintings, porcelains, and other art, including films. Haute couture designs by the likes of – Bulgari, Sarah Burton for Alexander McQueen, Cartier, Roberto Cavalli, Coco Chanel, Christian Dior, Tom Ford for Yves Saint Laurent, Jean Paul Gaultier, Valentino Garavani, Marc Jacobs for Louis Vuitton, Karl Lagerfeld for Chanel, Ralph Lauren, Christian Louboutin, Yves Saint Laurent, Paul Smith, Van Cleef & Arpels – will be showcased alongside decorative arts from Imperial China, including jade, bronze, lacquer, and blue-and-white porcelain. The exhibition will include Anna Wintour Costume Center’s Lizzie and Jonathan Tisch Gallery’s ‘mirrored reflections,’ which will focus on Imperial China; the Republic of China, especially Shanghai in the 1920s, 1930s and 1940s; and the People’s Republic of China. These reflections will be illustrated with scenes from films by famous Chinese directors like Zhang Yimou, Chen Kaige, Ang Lee, and Wong Kar Wai. The exhibition, a collaboration between The Costume Institute and the Department of Asian Art, coincides with the Museum’s year-long centennial celebration of the Asian Art Department. 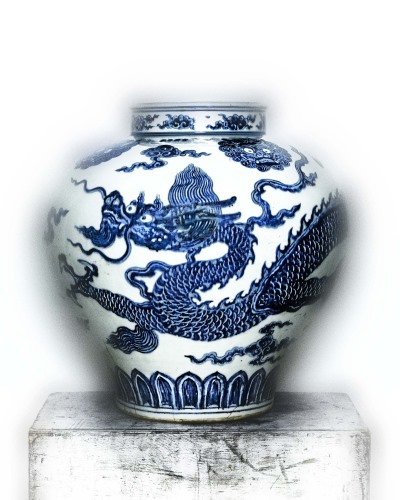 A book, China: Through the Looking Glass, by Andrew Bolton, is also being published by The Metropolitan Museum of Art and distributed by Yale University Press. Its $45 gold-stamped flexibound edition has 256 pages, 40 printed vellum leaves, and 231 colour illustrations. A deluxe limited boxed edition of 500 numbered copies has a traditional Chinese string binding and a framable print of a Platon photograph. It is for $250 and available only at the Museum. For more information, please visit the museum’s website. Tagged Art, Culture, fashion, LifeSpice, Sartorial Notes, style. Bookmark the permalink.